Red Hen was started in 1999 by Randy and Eliza George and has since grown to a business with 40 employees. 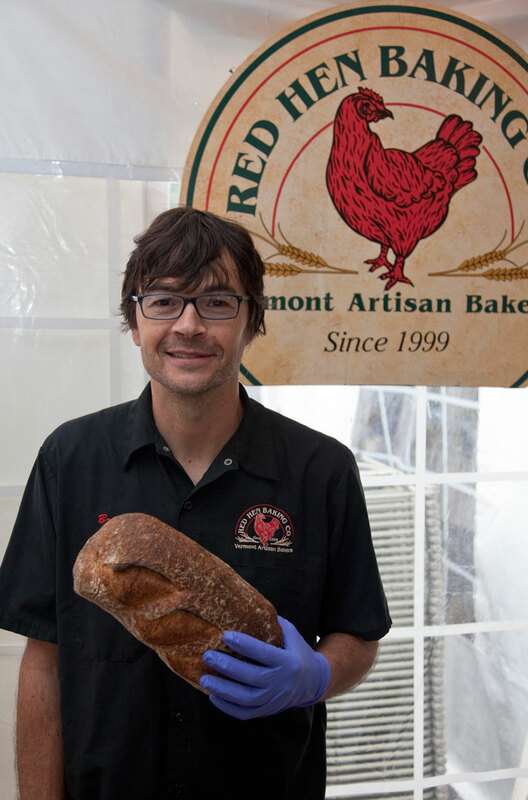 The mission of Red Hen is "to produce premium quality breads and pastries with traditional methods and carefully selected high quality ingredients. To do this while striving to minimize our impact on the environment, to support the growers and producers of our ingredients, and to provide the finest baked goods and service to our customers." You can find a variety of their breads every day in our Bakery Department.